SKIP AD button on the top right corner. All the files below are virus-free (scanned with 2 virus scanner). There is not any installation software for UTV007 drivers, so You need to update the drivers via Device Manager. If You tried to install the drivers from Your installation disk and it didn’t installed properly, so there is probably an error mark on the Device Manager. Right click on the name of that driver there and via menu click on Properties/Driver/Update Driver/Browse my computer for driver software and on that coming page click on Browse to search the drivers from the right folder. How to know what chipset I have? 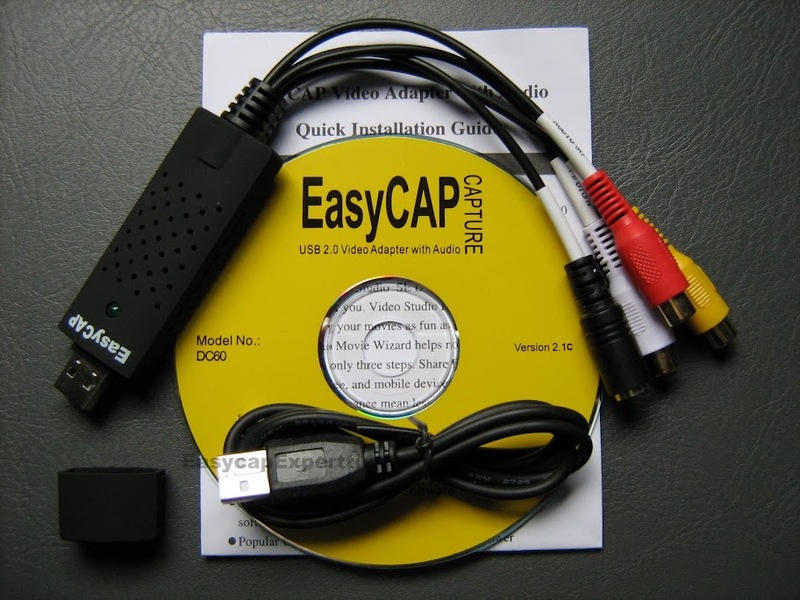 You can open the shell of the EasyCap and check the text on the video chip. The product called EasyCap DC60-2021 v3.1c is a fake product with SMI chipset. NOTE! 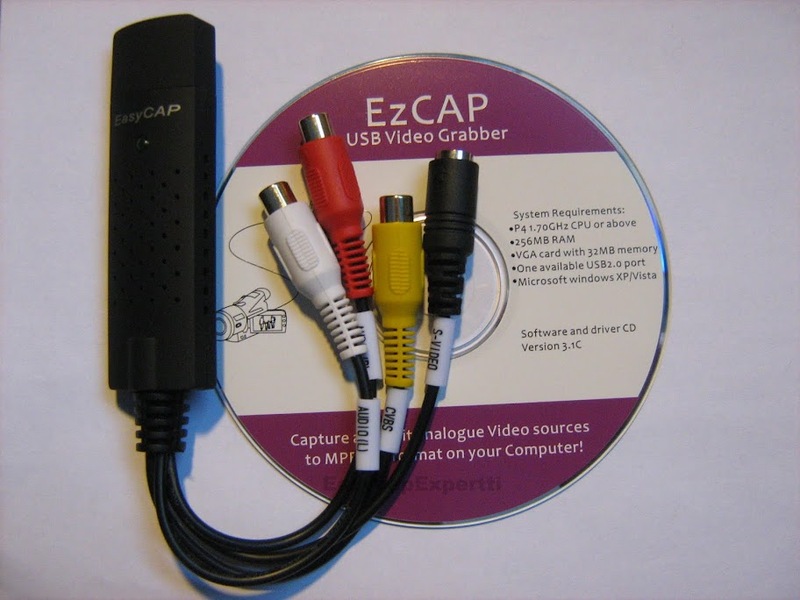 The product called EasyCap DC60++ is not a genuine EasyCap – so it is a fake product which is copied from the original EasyCap DC60+. 1.Philips SAA7113 purchase discount medication! street price zoloft 100mg. instant shipping, buy zoloft online uk.